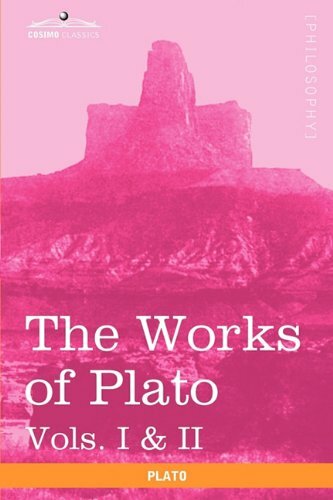 The Works of Plato are translated and analyzed by Benjamin Jowett, considered one of the best translators of Plato's works. 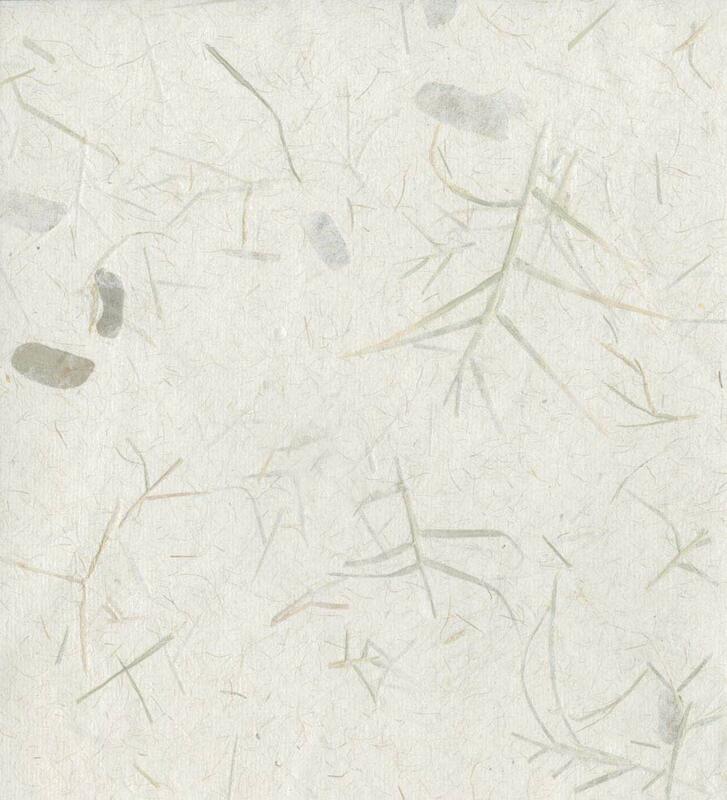 All of the works contained within are also published as separate works, but this set has added commentary from Jowett, . There are three books in the Cosimo set; Volumes I and II make up the first book, and Volumes III and IV make up the second and third books. This set is ideal for any scholar of Plato and philosophy, whether amateur or seasoned. First book (Vols. I and II) is respectively an analysis of Plato's life and writings, concentrating on Plato's philosophy and background, and is Plato's celebrated work, The Republic. Second book (Vol. III) contains Plato's works concerning questions of the soul, mortality, love, and piety. Also included are dialogues featuring Plato's beloved teacher, Socrates. The third book (Vol. IV) contains works discussing character and virtues, finishing with Plato's The Laws, a guide on how to properly live as a citizen in any society. One of the greatest Western philosophers who ever lived, PLATO (c. 428-347 B.C.) was a student of Socrates and teacher of Aristotle. Plato was greatly influenced by Socrates' teachings, often using him as a character in scripts and plays (Socratic dialogues), which he used to demonstrate philosophical ideas. Plato's dialogues were and still are used to teach a wide range of subjects, including politics, mathematics, rhetoric, logic, and, naturally, philosophy.